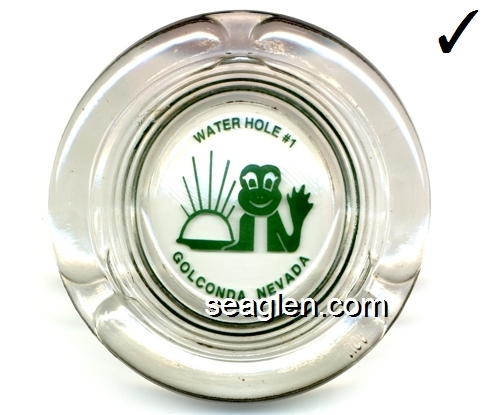 Waterhole #1 Golconda, NV 1979-? 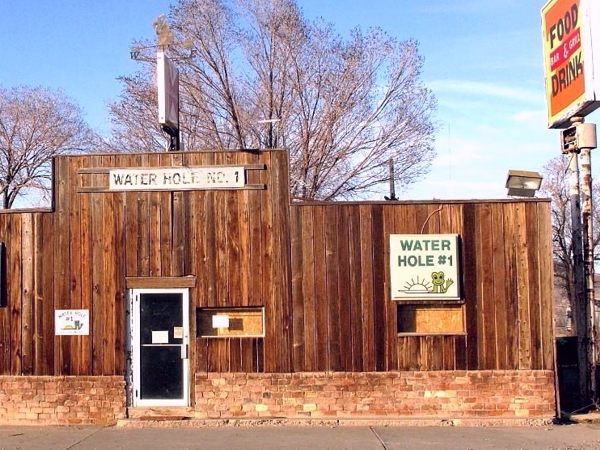 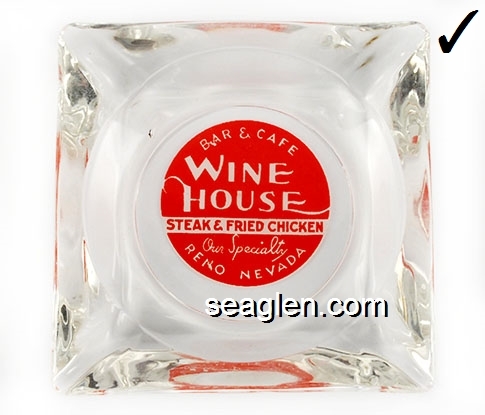 A drinking establishment located in downtown Golconda, NV. 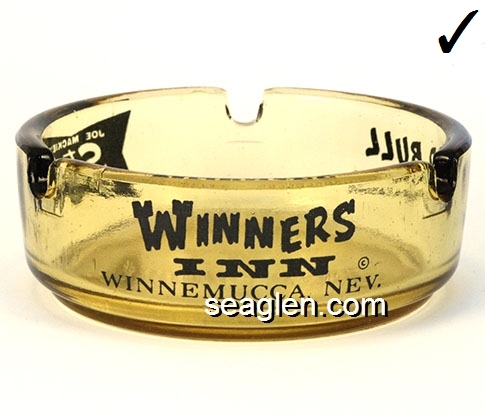 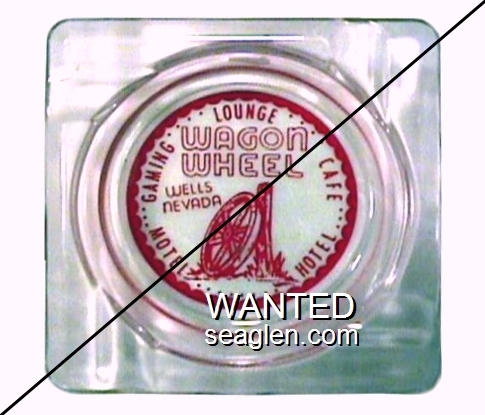 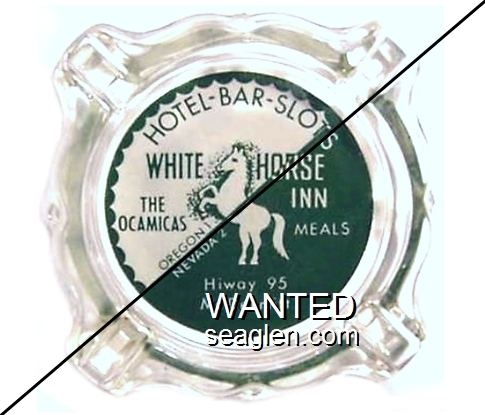 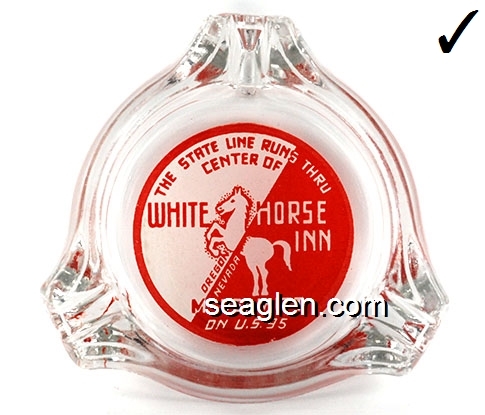 Licensed for gaming in 1979, with owners Ken and Bonnie Goodness. 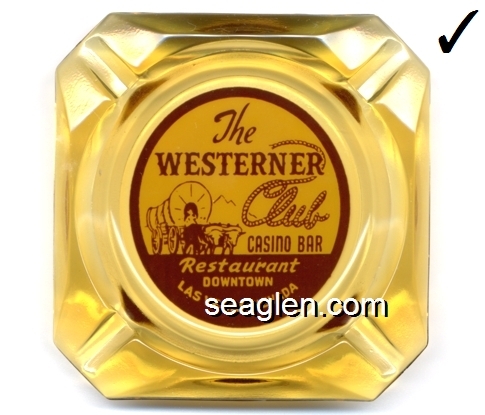 The Westerner Club Casino Bar Restaurant, Downtown Las Vegas, Nev. 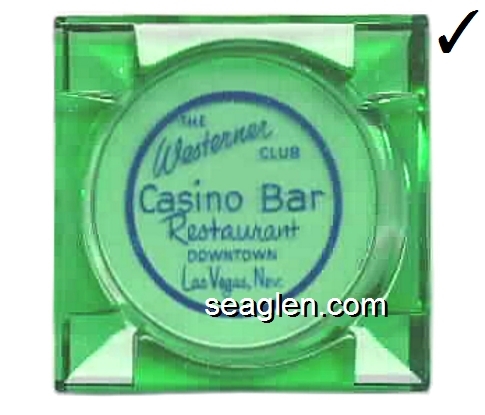 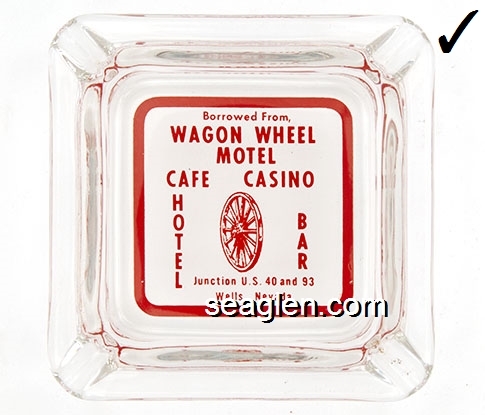 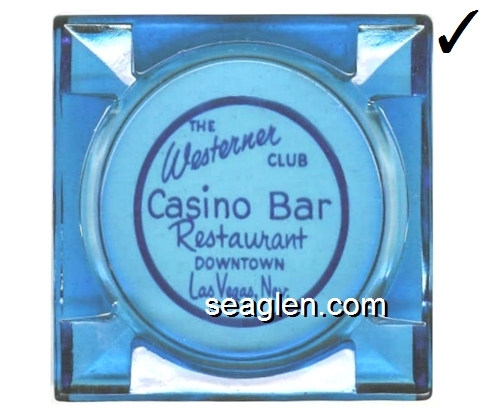 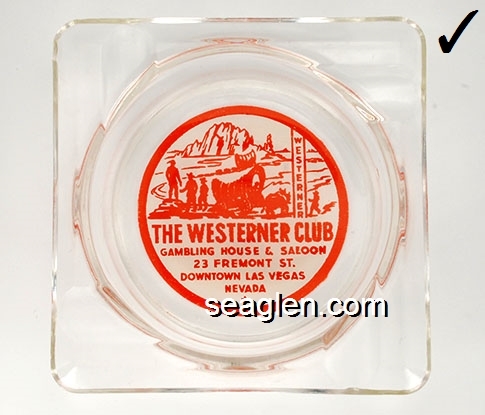 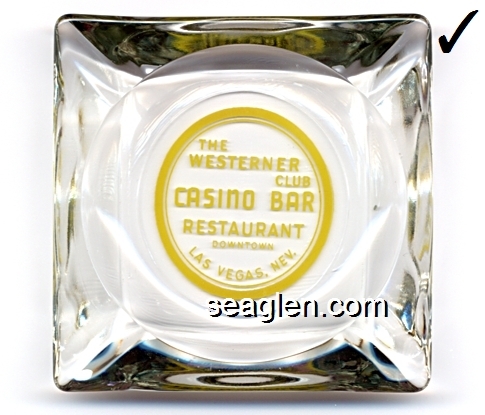 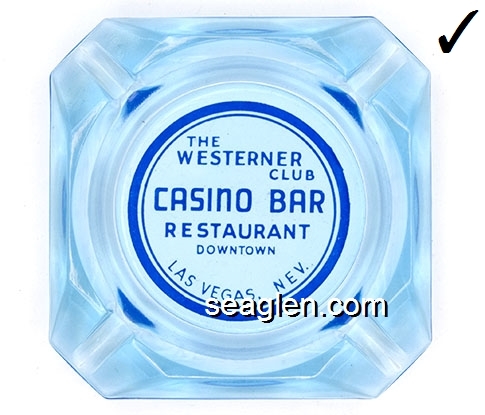 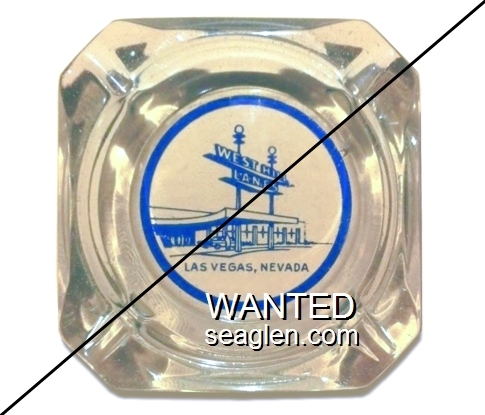 The Westerner Club Casino - Bar, Gam's Restaurant, Downtown Las Vegas, Nev. 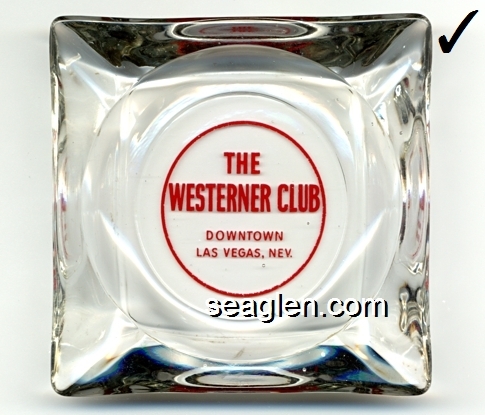 The Westerner Club, Downtown Las Vegas, Nev. 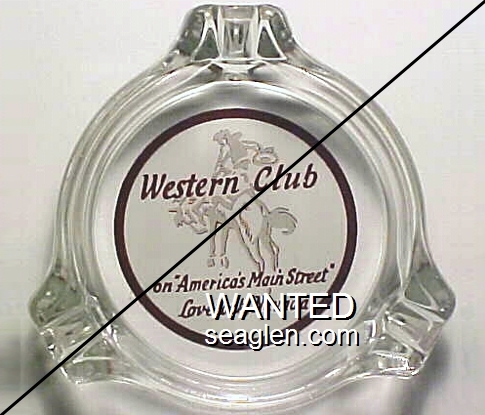 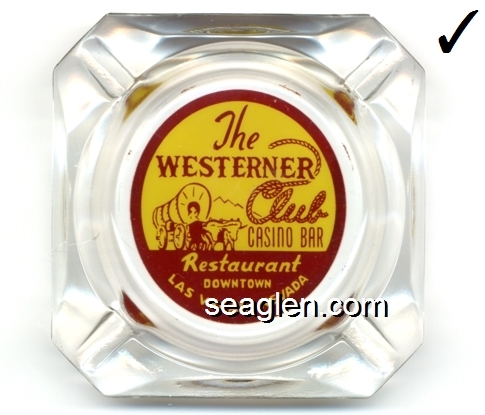 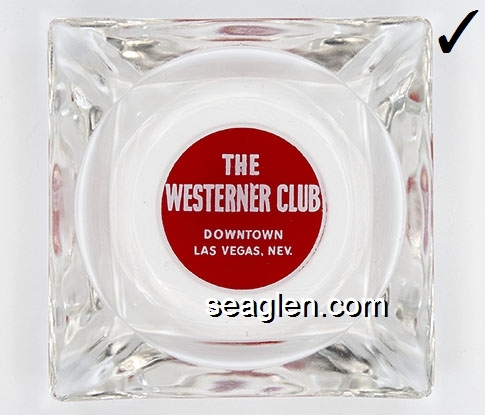 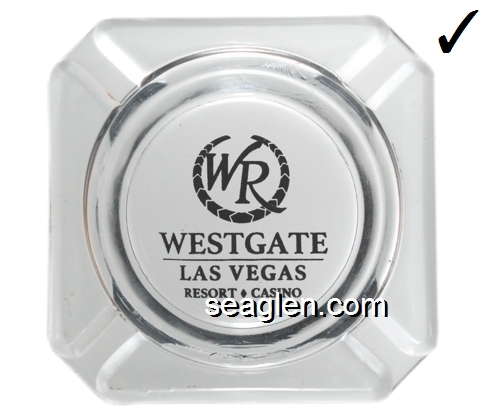 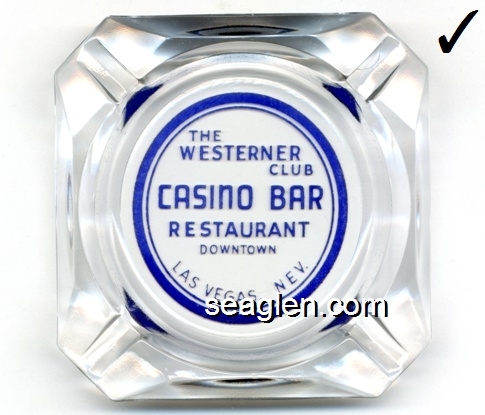 The Westerner Club, Casino Bar Restaurant, Downtown, Las Vegas, Nev.